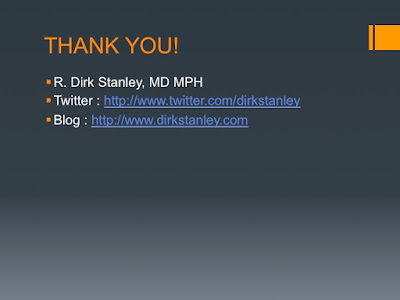 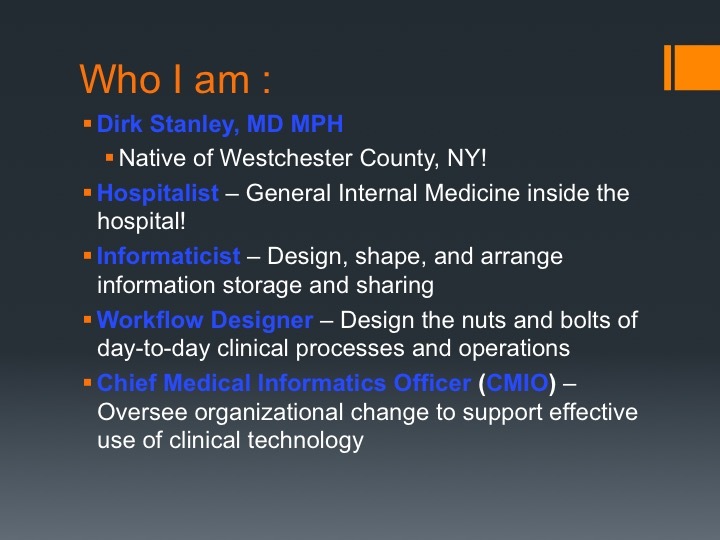 Hi fellow Informatics colleagues (and supporters)! 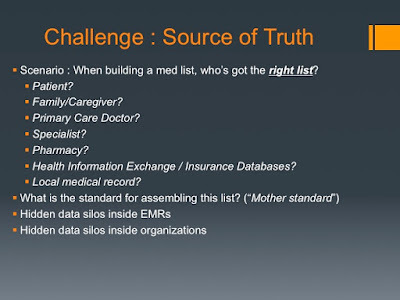 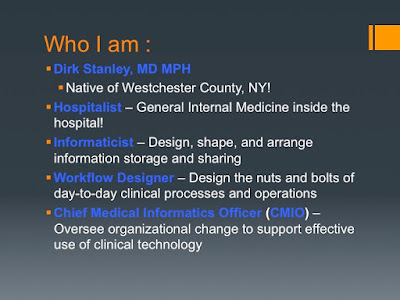 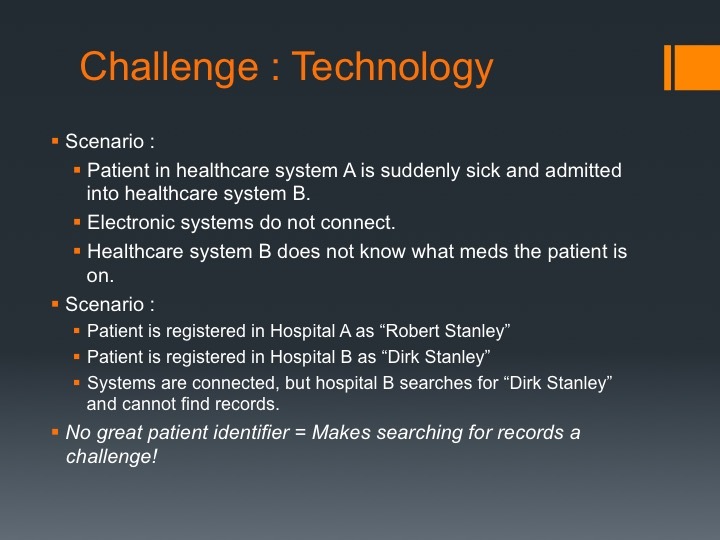 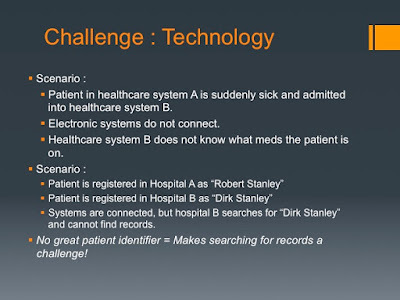 At some point, most CMIOs, CNIOs, and other informatics professionals get asked to speak about topics related to healthcare technology. One of the topics I'm very passionate about is medication safety, so when I was recently asked by HomeWatch Caregivers and CareOne at Northampton to present on medication safety at transitions of care - I jumped at the chance! 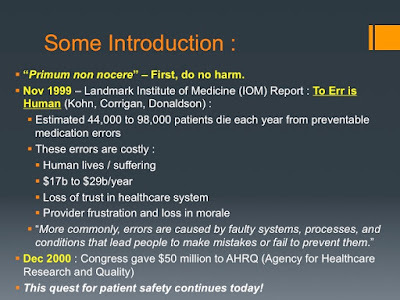 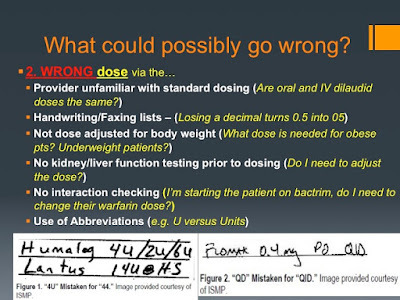 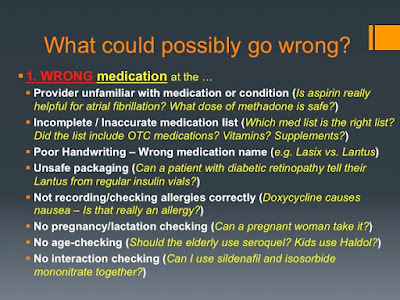 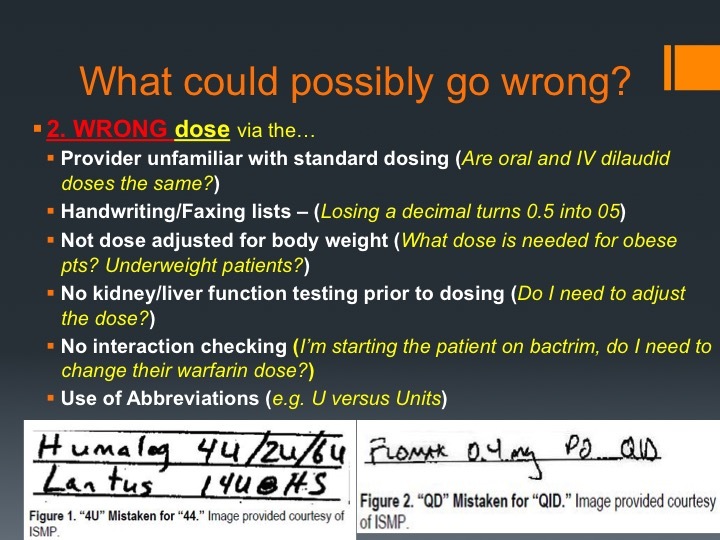 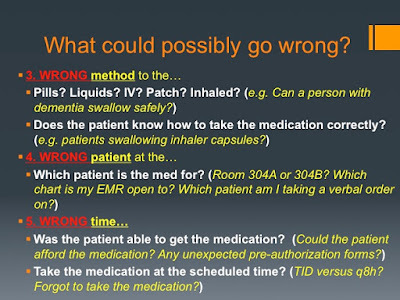 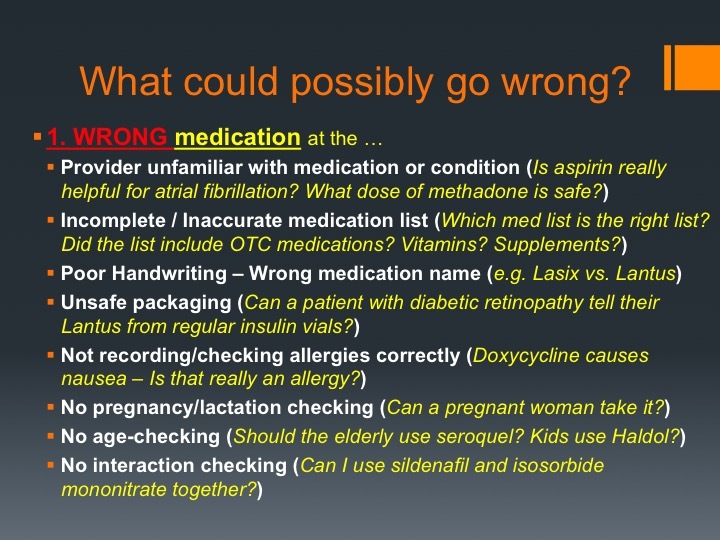 Why do medication errors occur? 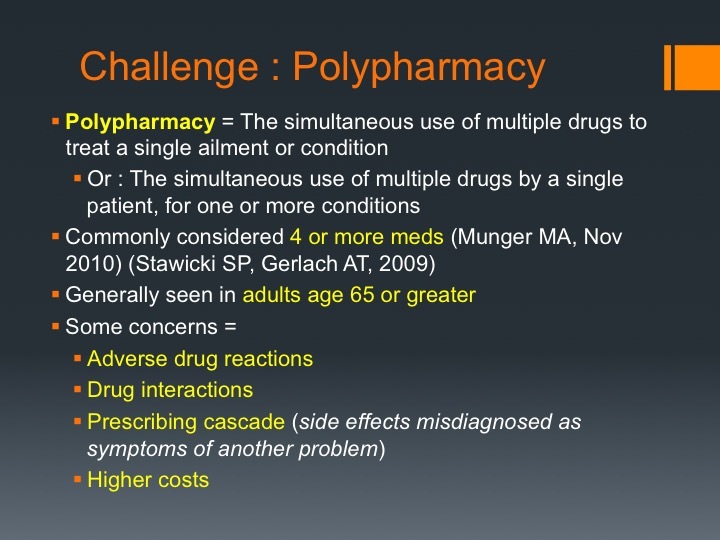 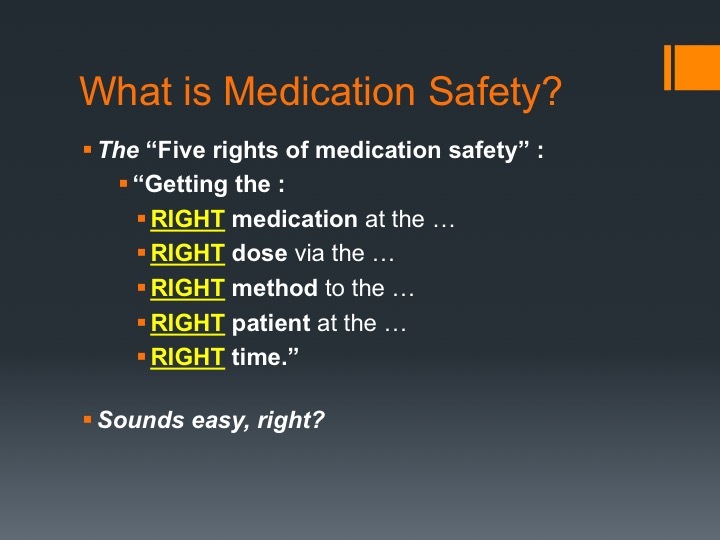 What human factors and systems issues contribute to medication safety issues? 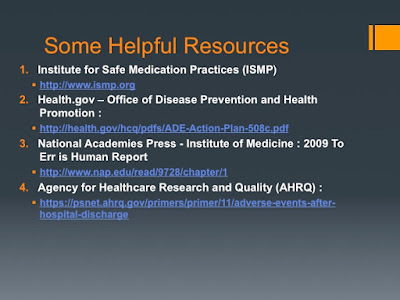 And what can organizations do to help reduce them? To help answer these questions, I've posted the slides from my May 4th, 2016 CEU presentation at CareOne in Northampton below, along with some commentary (and helpful links) in between them. 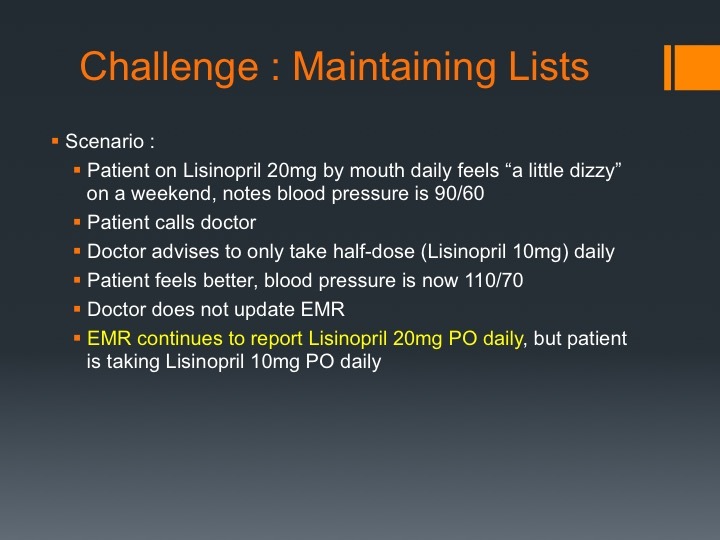 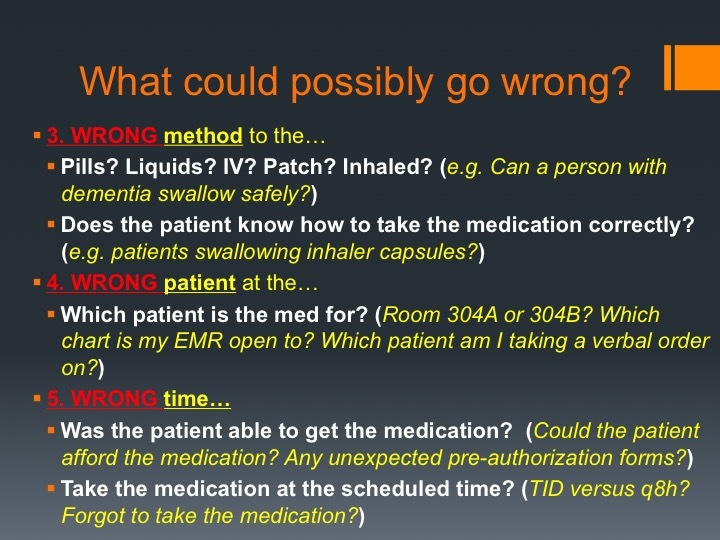 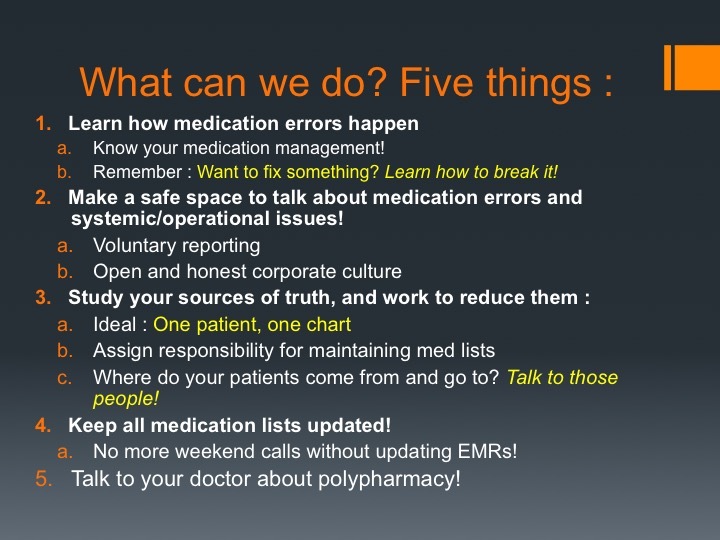 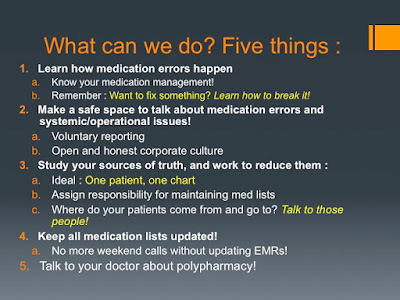 If you're looking for ways to further improve medication safety in your organization, I hope these slides are helpful to you! 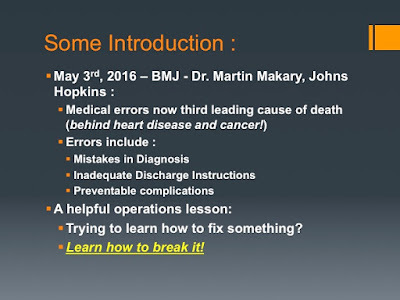 Talk about topical - The day before my presentation, Dr. Martin Makary reported in the BMJ ( BMJ 2016;353:i2139, published 3 May 2016) that medical errors are now the third leading cause of death (behind heart disease and cancer) - This article underscores the importance of understanding where errors come from, and how to prevent them! 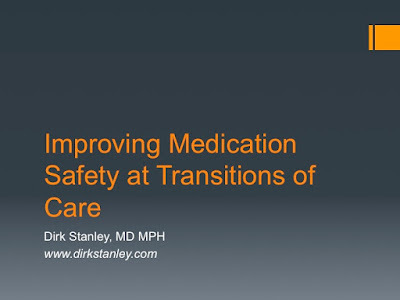 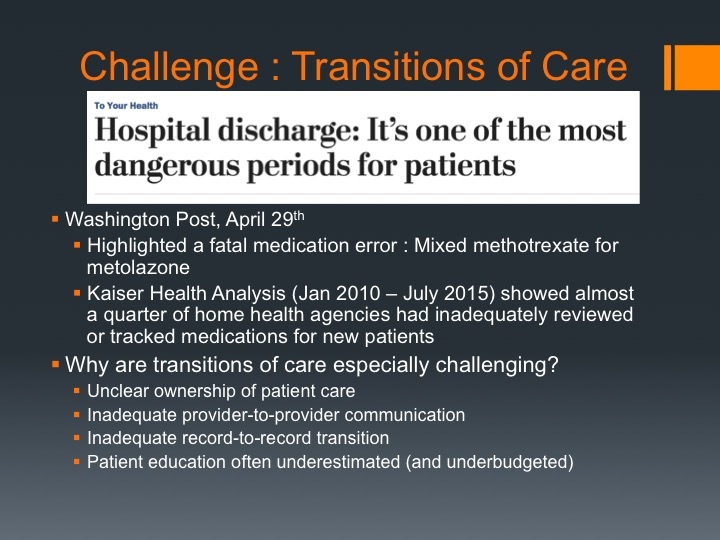 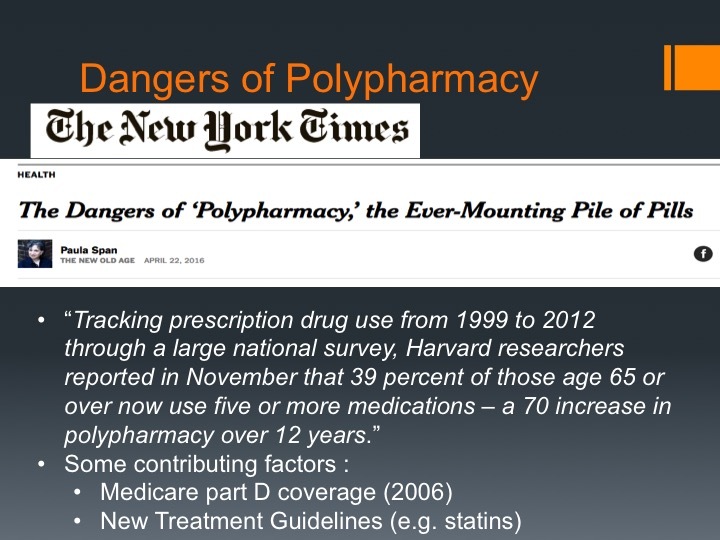 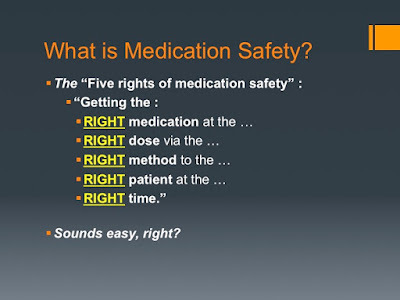 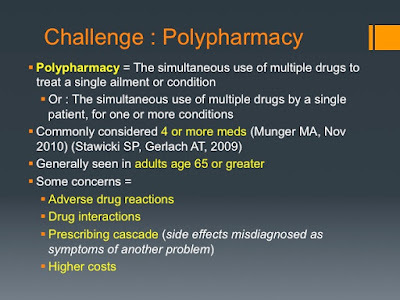 I hope this discussion (and these slides) are helpful to you as you start to explore ways to further improve medication safety in your own organization! Have other recommendations? 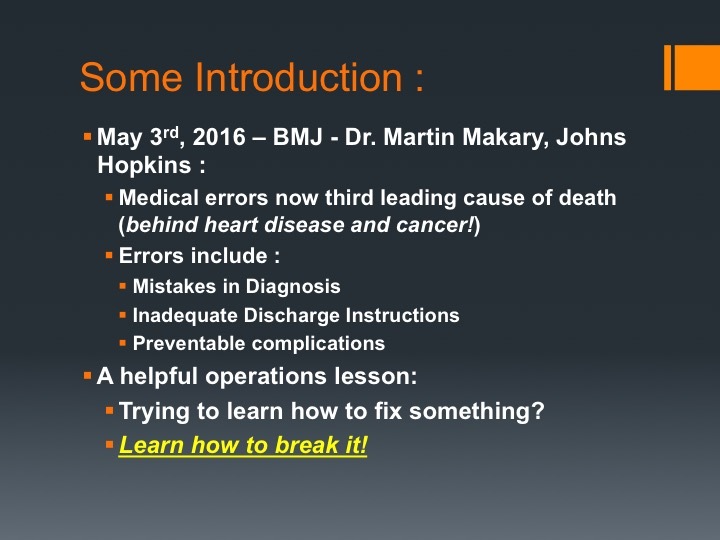 Other lessons learned? Feel free to leave them in the comments section below!